Rechargeable E-Cig Starter Kit: This works best if you really enjoy vaping often as most do and if a disposable e-cig starter kit is not working for you. Rechargeable e-cig starter kits have been a trend for quite a while because they have reusable batteries and replaceable liquid nicotine cartridges which make it convenient for users. In addition, they are affordable as compared to disposable starter kits in the long run. Disposable E-Cig: If you are a first-timer or someone who only smokes when you are with friends, and or when you are in the mood then this is the best option for you. Disposable e-cigs are more accessible and abundant as compared to rechargeable e-cig starter kits. They can be bought anywhere from gas stations, bars, and even over-the-counter. However, those who decide to take vaping to a new level tend to drop this product and go for rechargeable devices. 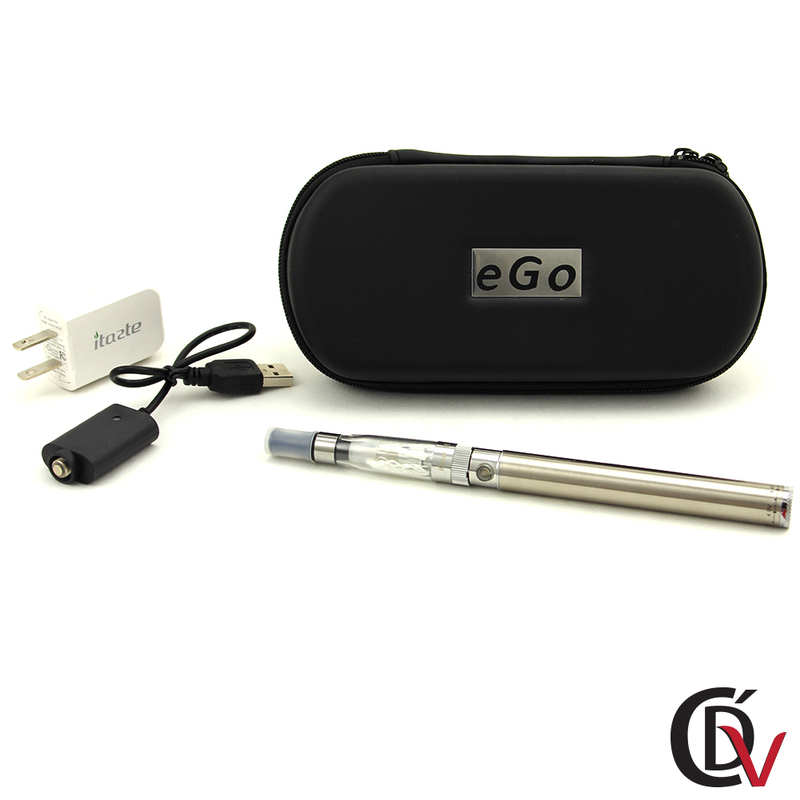 E-Go E-Cig: This kind of model is meant to be used by people who vape a lot. These devices have bigger batteries which mean longer vaping time. Built with a standard 510 threading, it can incorporate any kind of cartridge or tank with 510 threading. In addition, this model can hold more e-juice as compared to a regular rechargeable e-cig. There are a number of different kinds of atomizers such as the L88B which is usually used for smaller e-cigarettes, the 510 model which is what is mostly used today which promotes a cooler and milder vapor due to the way it is built, and the 306 model which is only for people who enjoy tweaking their e-cigarettes for a better experience. These are but a few types of electronic cigarette starter kits and atomizers that are available in the current market.